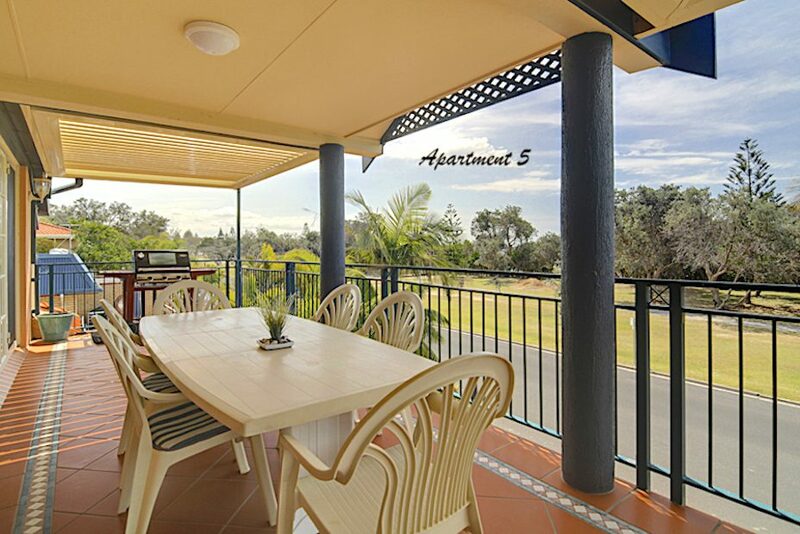 Wander across the road and soak up the sun, sand and surf, while taking in the awesome view over the bay. 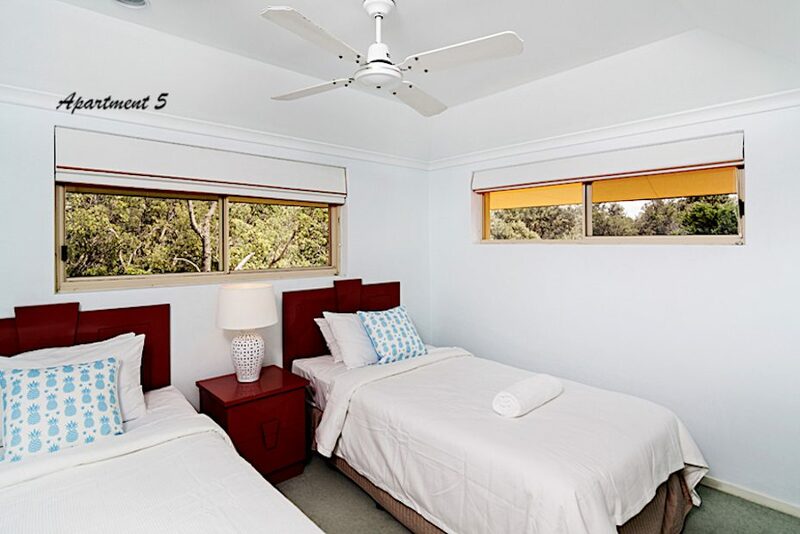 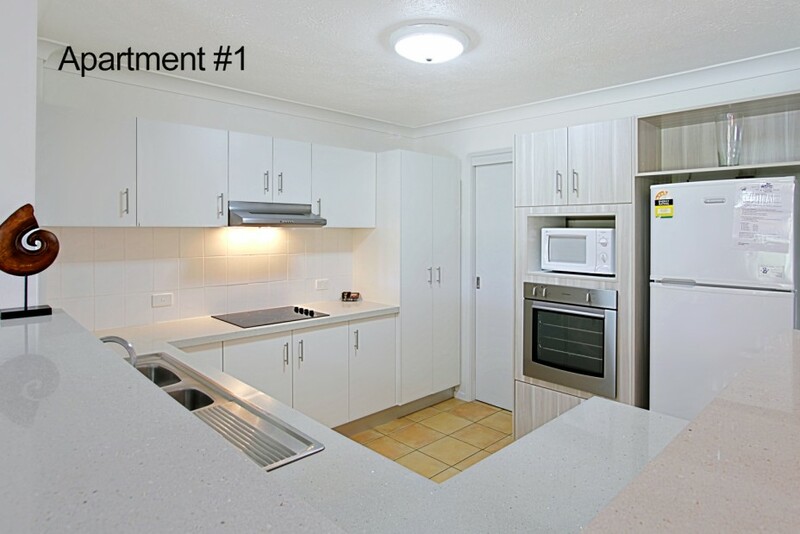 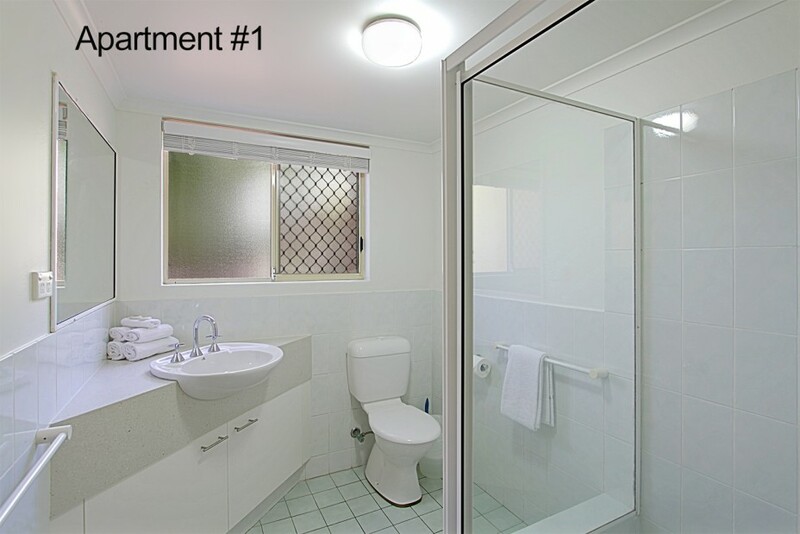 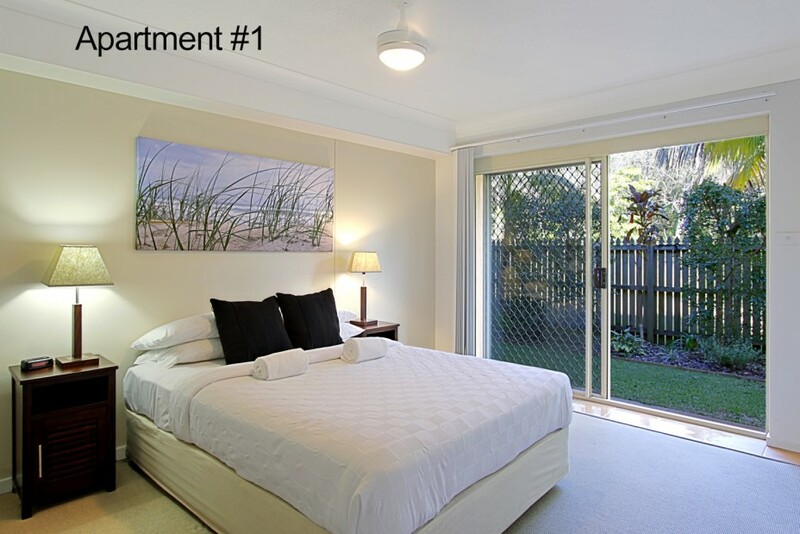 Sea Breeze luxury apartments are close to the heart of Byron Bay and directly opposite Clarkes Beach. 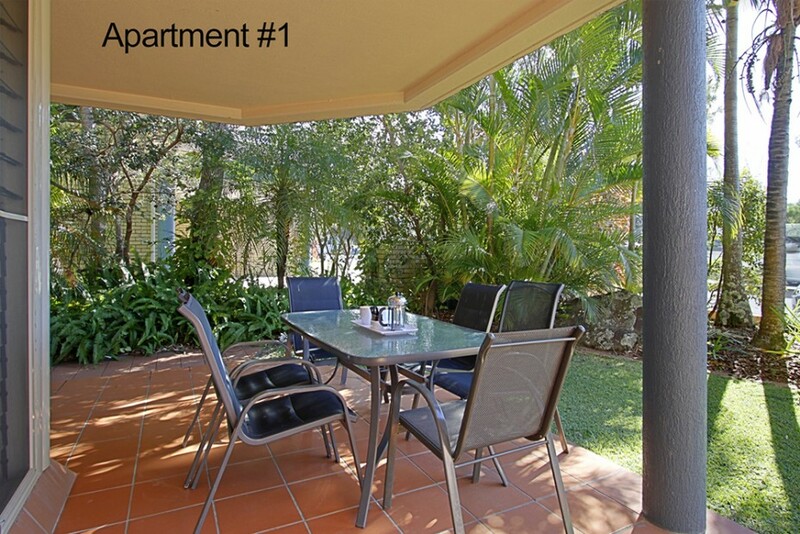 Includes a full kitchen, laundry & living space opening onto a spacious balcony with BBQ facilities. 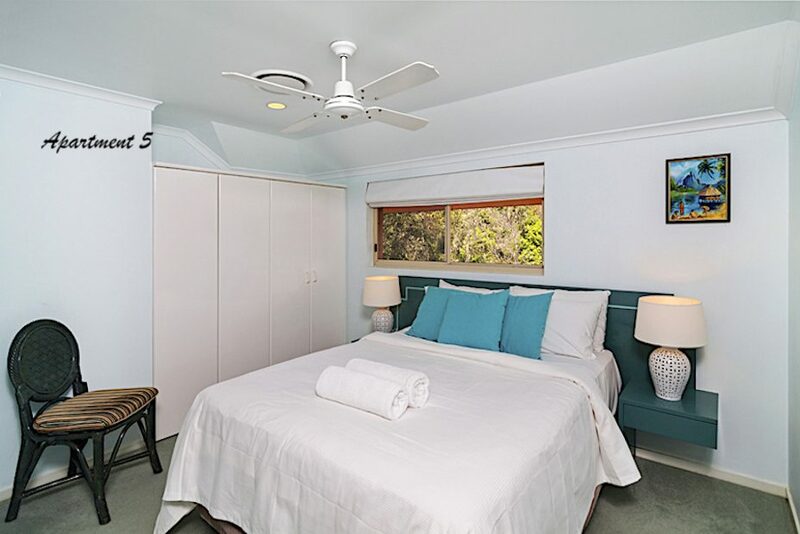 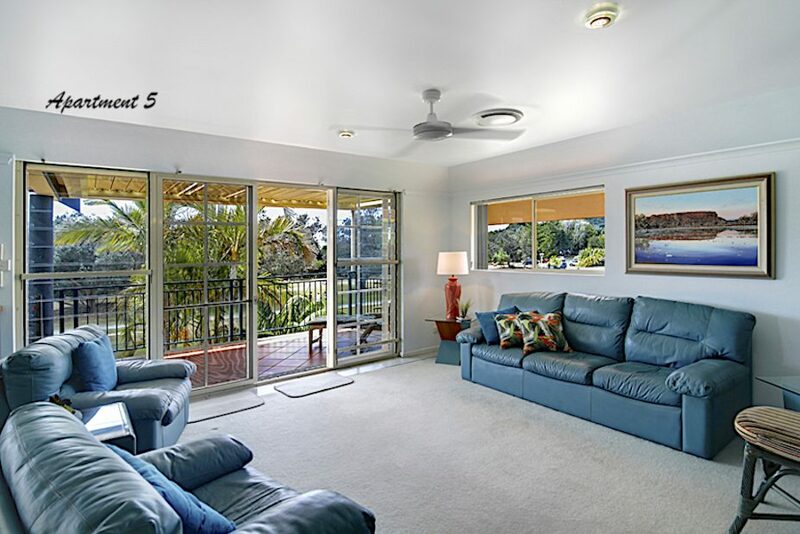 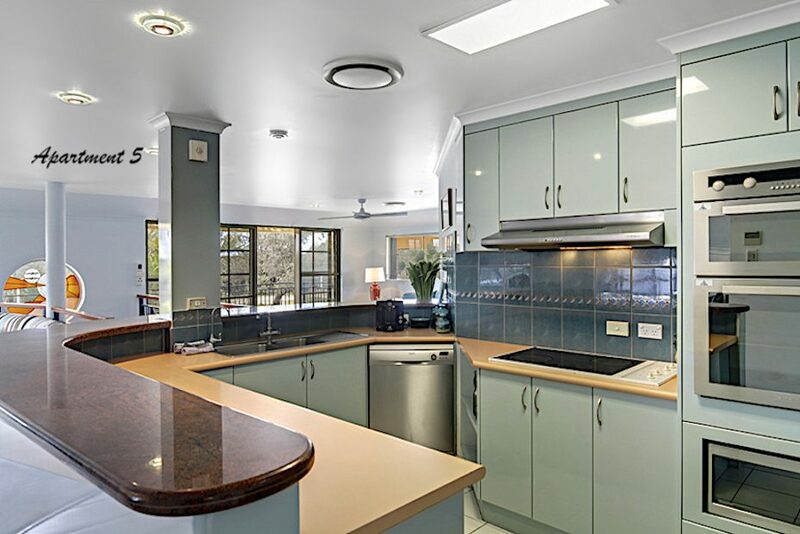 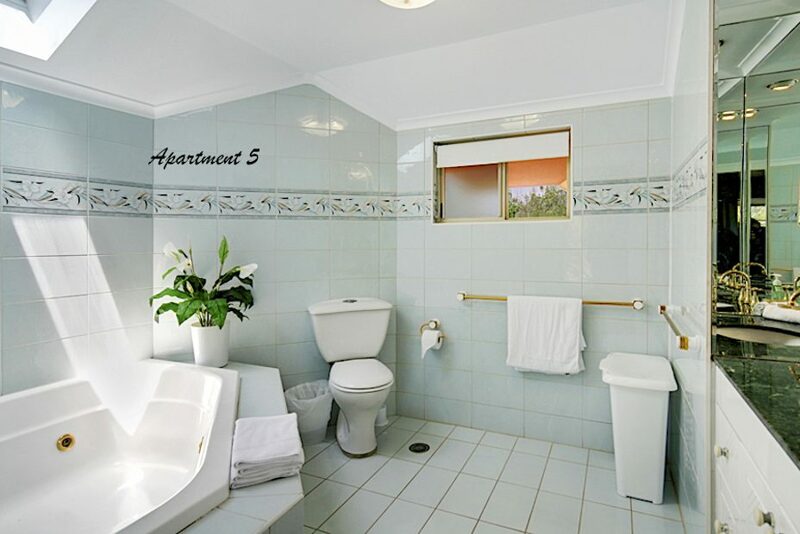 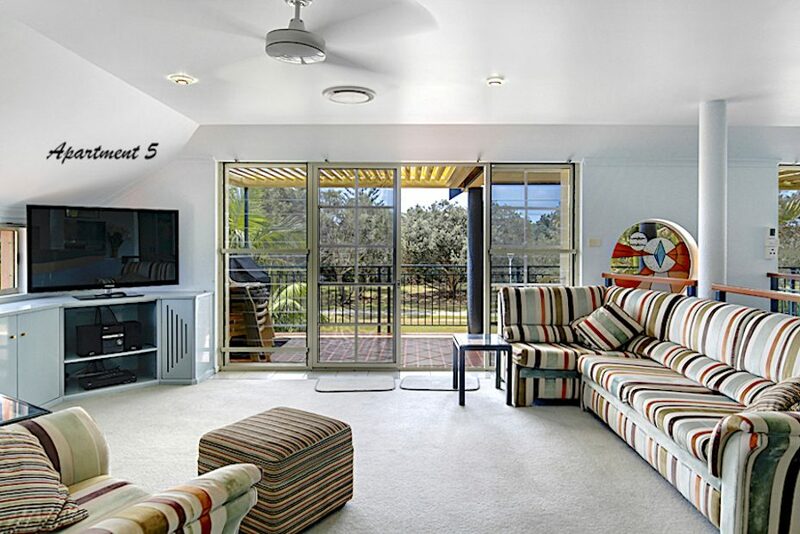 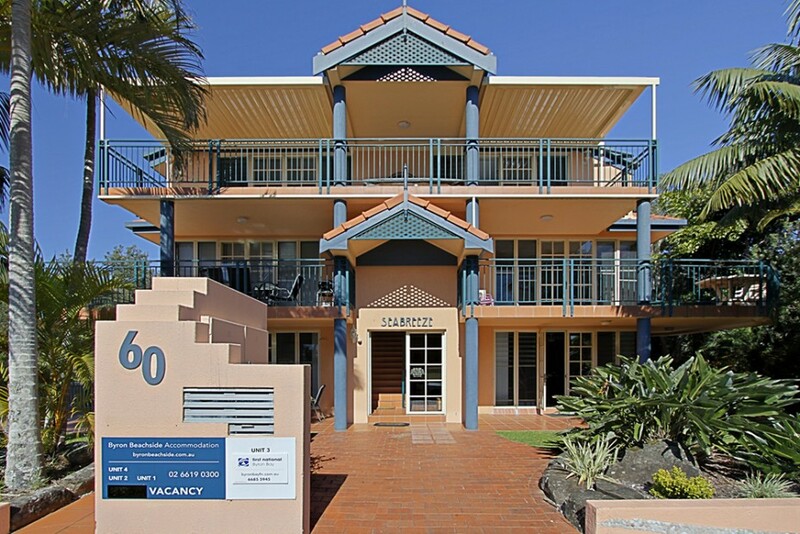 Sea Breeze apartments are a great place to relax & enjoy the cosmopolitan lifestyle of Byron Bay. 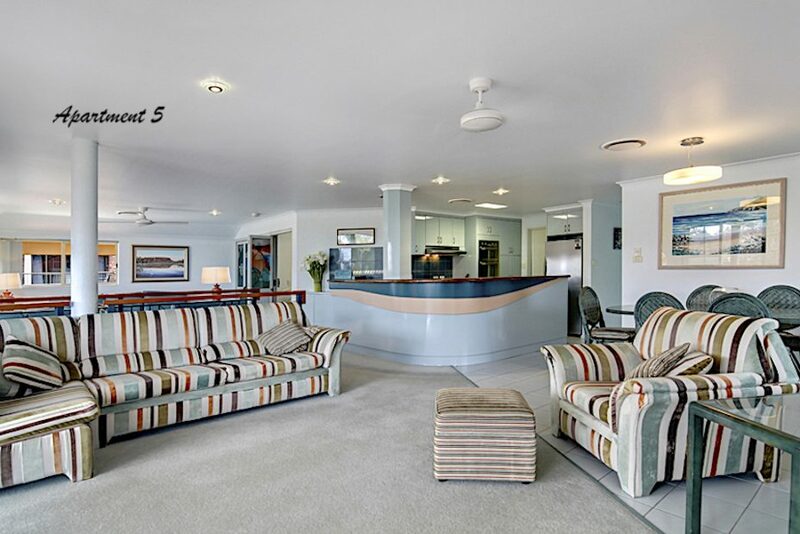 A perfect spot for families who are looking for a beach front holiday getaway in a great location. 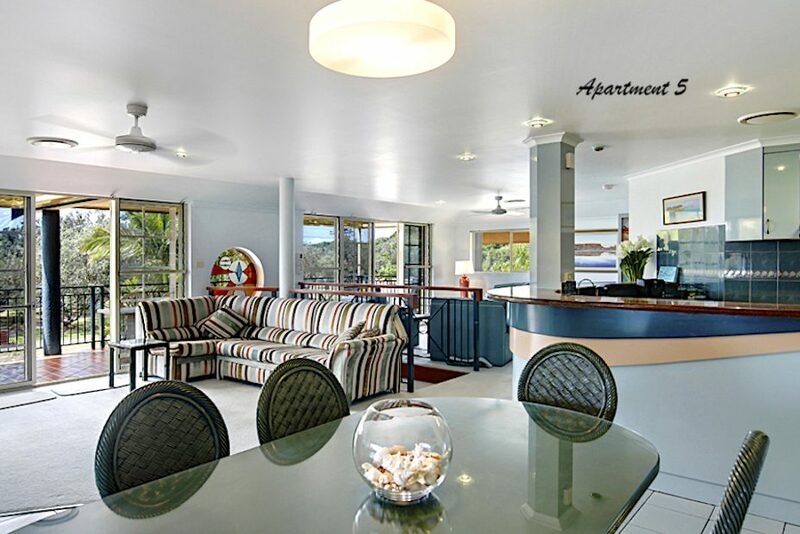 Spend a sun soaked day on the beach or take a leisurely 5 minute stroll to Byron’s fabulous shopping and dining. 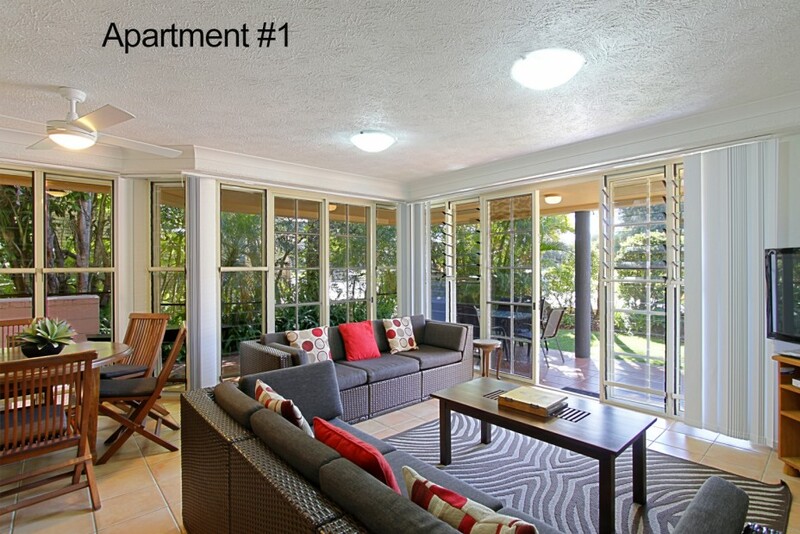 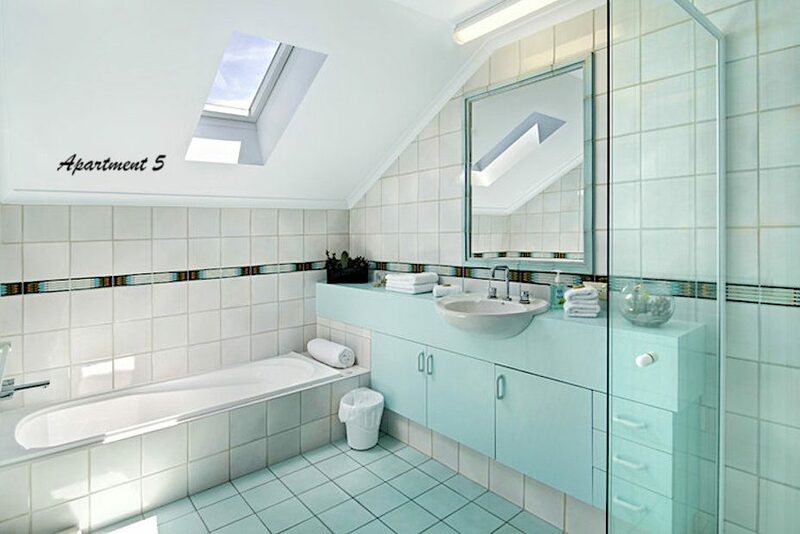 The apartments are bright and airy, have open plan living and a fully equipped kitchen. 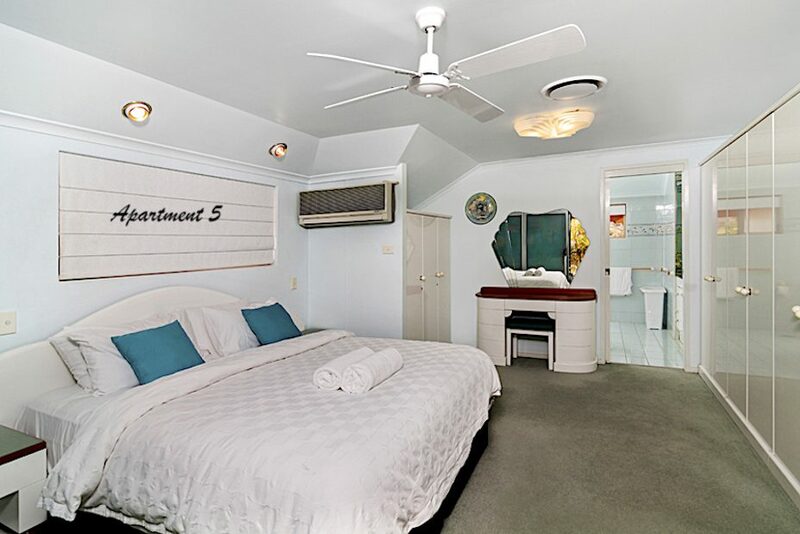 The main bedroom contains a queen size bed, ensuite bathroom, and balcony access. 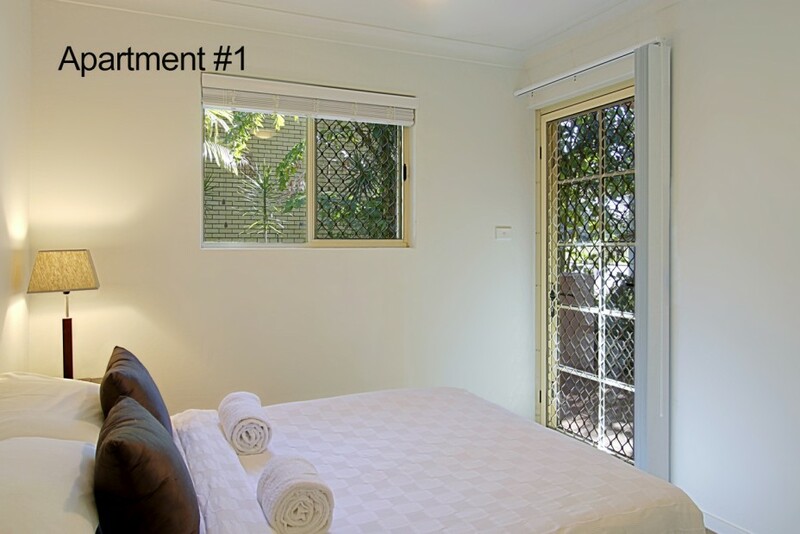 The second bedroom has a double bed, and the third bedroom has two singles.